Are you complaining of mysterious stuffy ears or ear congestion symptoms? The number of patients suffering from it seems to be increasing worldwide. Clogged feeling inside your ears. You hear your breathing and your own voice loudly in one ear. This disease is considered to be a very rare physical disorder until a recent study showed that there is an estimated 6 million patients affected from this disorder including mild cases. There is a possibility that anyone can develop patulous Eustachian tube, which usually has an unknown cause. In severe cases, if left untreated, the sufferers may develop vertigo, hearing loss, or deaf. Due to the rarity of the disorder, patulous Eustachian tube is very often misdiagnosed because the symptoms are similar to a standard congestion. 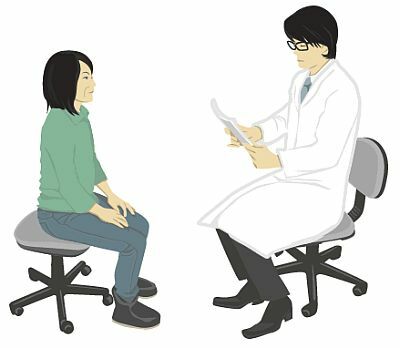 A study conducted in Japan showed that many people suffering from the disorder are misdiagnosing their illness by just looking up symptoms on the internet. Therefore, they take decongestant medications thinking that it is just an ordinary congestion. The problem with this type of medication is that it only worsens the condition. The Eustachian tube relies on sticky fluids to keep it closed. Taking decongestants will only make it dry and remain open. Because of this, proper diagnosis by a medical specialist is highly recommended. "At first, it felt like water entered into my ears. Thinking that it will go away eventually, I did not worry about it so much. Alas, the condition became worse. The sounds I hear seem to be different and sounds became louder to the point that I can no longer understand what I was talking. I can hear my own voice and breathing, so I went to an ENT for checkup." This condition is quite tricky to diagnose. In fact, the ear will appear clear and clean if seen through the endoscope and will look like nothing is wrong. What you can see however, is that the eardrum is throbbing. This abnormal movement of the eardrum is the key to solving the mystery of this stuffy ear condition. 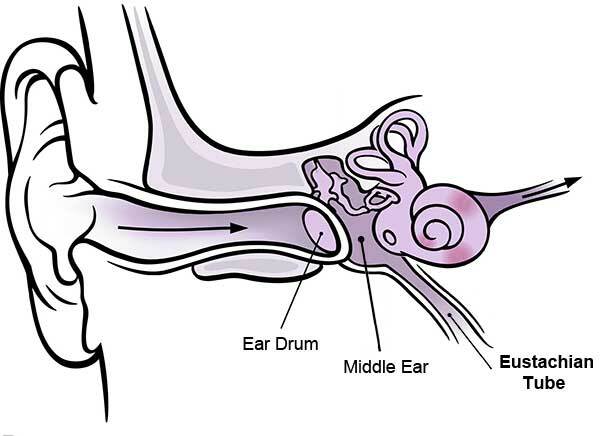 The Eustachian tube is the narrow passage leading from the middle ear to the throat. Its main function is to regulate or equalize the ear pressure around the eardrum. It makes sure that the middle ear is filled with air with the same atmospheric pressure as the outside atmosphere. Most of the time, the tube remains closed, opening only when it has to equalize the air pressure between the middle ear and the outside environment. With patulous Eustachian tube, the tube stays open most of the time. When this happens, the air will freely flow into the middle ear and the patient will begin to hear their own voice, breathing, heartbeat, or any other self-generating sounds as the sound will vibrate directly onto the eardrum. Have a light exercise to have better blood circulation. Get enough rest and drink plenty of water. Put your head down or between your knees. Lay your head down on your pillow. Fully tighten your necktie a bit more. Massage the area around your ears. You can actually alleviate the symptoms by trying the positional maneuvers mentioned above. Surgery is not recommended as long as you follow these remedy instructions. The PYRO-ENERGEN machine will also work for remedy purposes. You can try it and let us know the result. Ear Trivia - Did You Know? 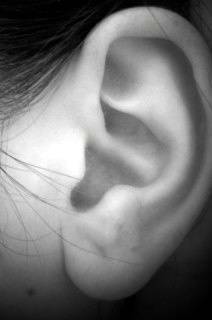 The smallest bones and muscles in your body are in the ears. Human hearing starts to get worse at age 20. The ancient Chinese used to think that ears can show a sign of the person's personality and destiny. Thick earlobe meant wealth, while long earlobe meant long life.